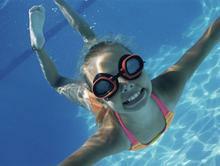 Swim Lessons, Sand Volleyball, and SCUBA! The Millheim Pool has something for everyone! 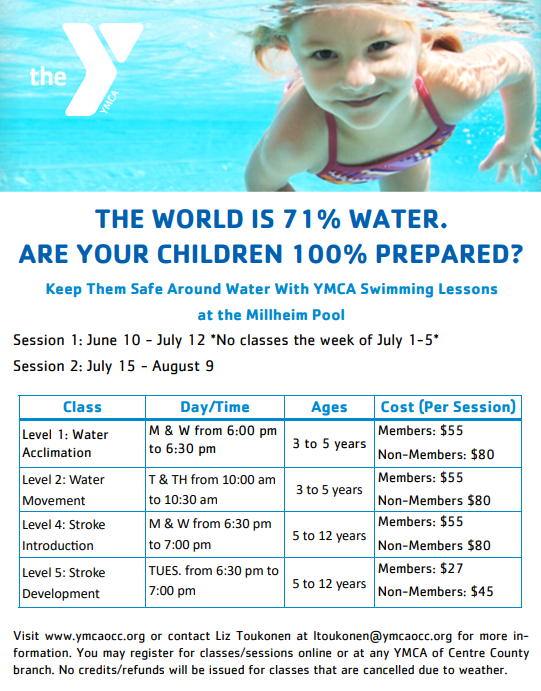 The Millheim Pool will be offering group swim lessons in two sessions this summer run by the YMCA. 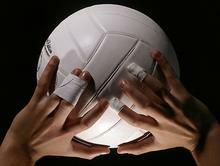 Coed league plays on Wednesday evenings this summer! NEW: Online Registration Form - Every player needs a form completed. They do not need to be filled out at the same time. A minimum of 4 players need to be signed up for each team in order to be complete. 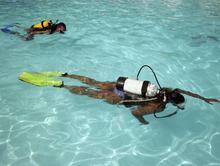 Did you know that you can take an Open Water Diver Course right here in Central PA? If you've ever wondered what it's like to breathe underwater, and if you are looking for a new adventure, look no further! This Open Water Diver Course is your entry to the underwater world, with Sunken Treasure SCUBA! (6) 3-hour training sessions and practice dives will cover topics that range from equipment to safety to skills, and will put participants on the path for SCUBA Certification. Looking for Swim Team info? Private lessons will be available once the summer season is underway. Please contact the front desk for more information. Thank you!